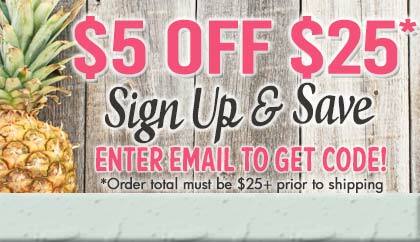 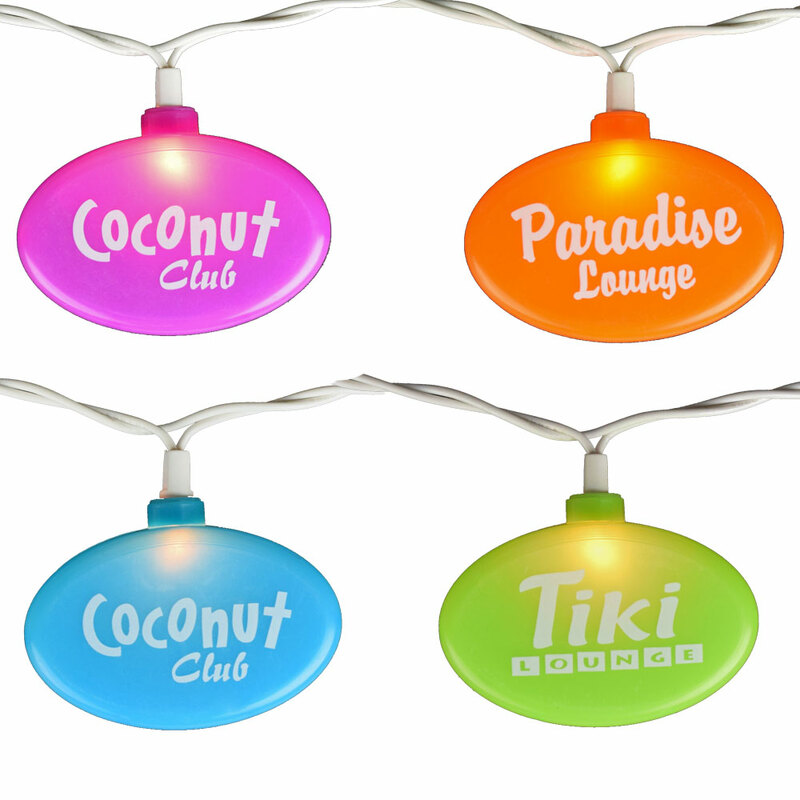 This new colorful light strand of tiki lounge signs is a great addition to that tropical party. 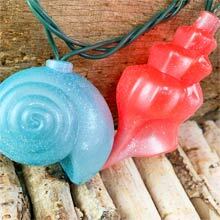 Great for indoor or dry outdoor use at tiki bars, beer gardens, patios, and pool sides. 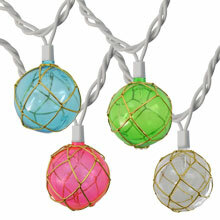 The Tiki Lounge String Light Set comes with 10 color assorted light covers on a 14-foot white cord. 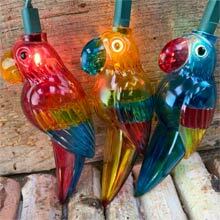 A steady burning or flashing option allows you to create the most unique lighting display at your tiki bar. 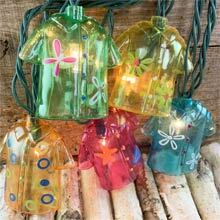 Light Cover Size: 2.75" x 1.75"